A senior IRGC General says Tehran will show appropriate reaction to a recent deadly attack on Iranian pilgrims. In a recent deadly attack targeting pilgrims near Hilla, Iraq, dozens of pilgrims, including at least 40 Iranians, were killed. 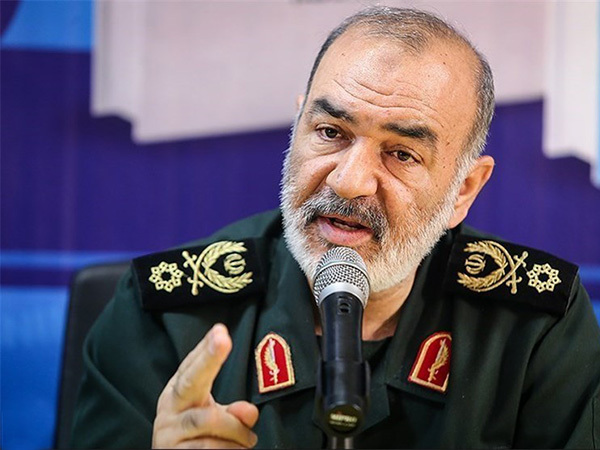 According to a report by Nasim Online, as translated by IFP, Lieutenant Commander of the Islamic Revolution Guards Corps (IRGC) Brigadier General Hossein Salami noted that the Takfiri [extremist] terrorists will receive appropriate response in the battlefield. “These bling, futile, criminal, and inhumane operations are reactions to the defeats the Takfiri terrorists and their state-sponsors have suffered,” he noted. Appropriate reaction will be shown to these terrorists in the battlefields of the war against terror, which is ongoing in Lebanon, Syria, Iraq, Yemen, and some other parts of the Muslim world, General Salami vowed. The terrorist assault involved a truck bomb that exploded at a gas station in the Shomali Village in the suburbs of al-Hilla, killing at least 73 people. The incident occurred as pilgrims were returning from Karbala, where they marked Arba’een, the 40th day since the anniversary of the martyrdom of Imam Hussein, a grandson of Prophet Muhammad. ISIS claimed responsibility for the attack. The terrorist group has been wreaking havoc Iraq, with Iraqi troops and volunteer forces currently fighting Takfiri militants in their last major bastion in Mosul.